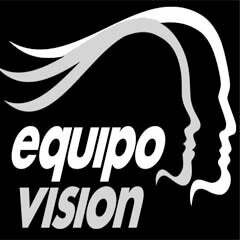 Signature EquipoVision, LLC is an approved provider of Amway Training and Education. We support thousands of Independent Business Owners throughout North America. We schedule conventions for our Independent Business Owners every four months. These events are based on family principles, financial stability, motivation and free enterprise. These events help the individual develop characteristics that contribute to the success of their business.